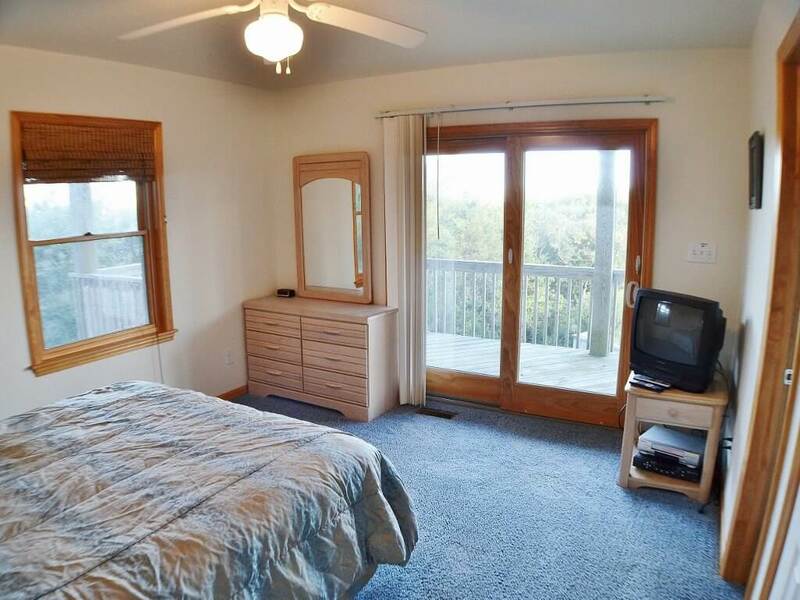 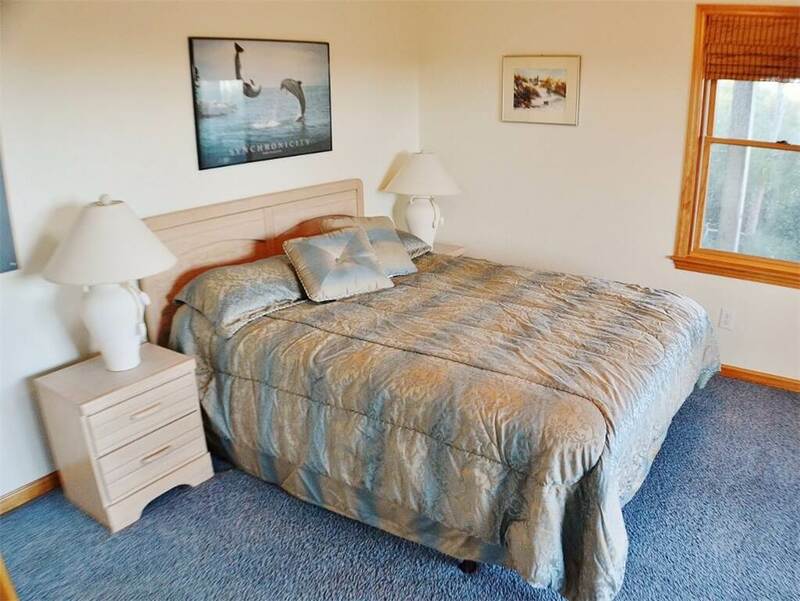 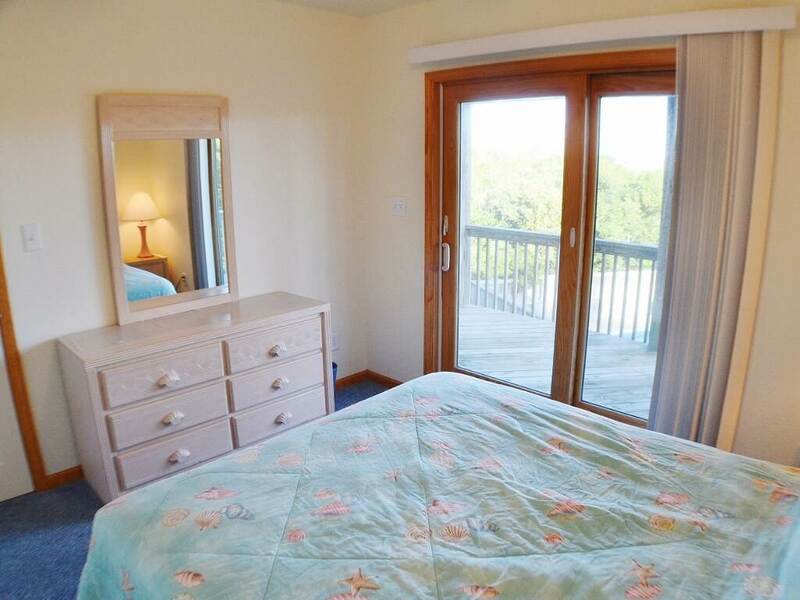 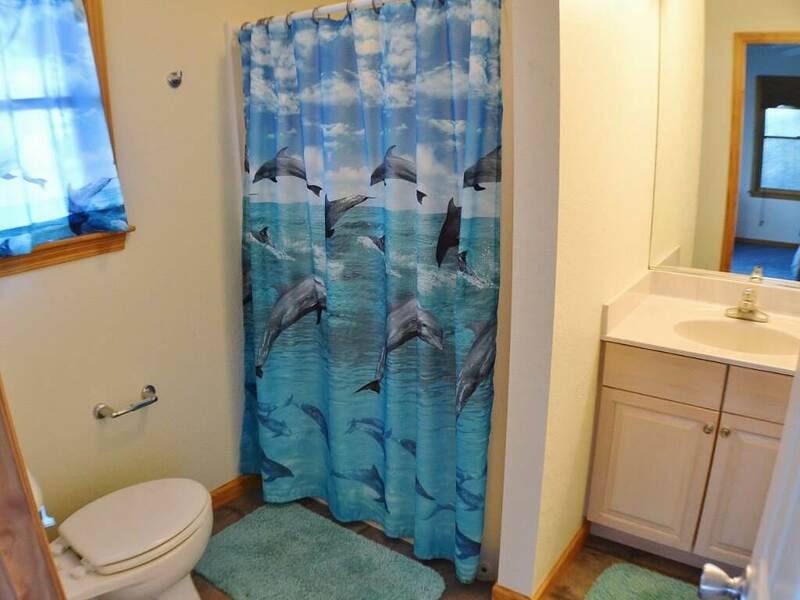 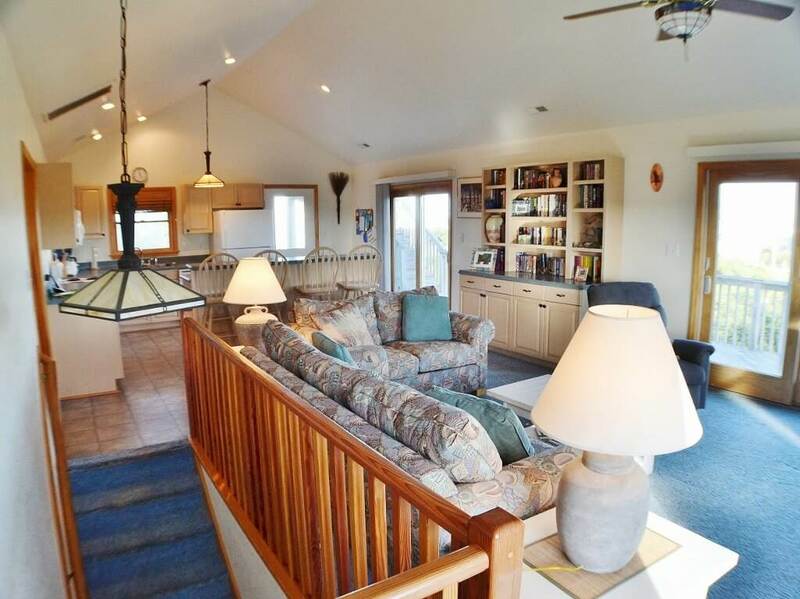 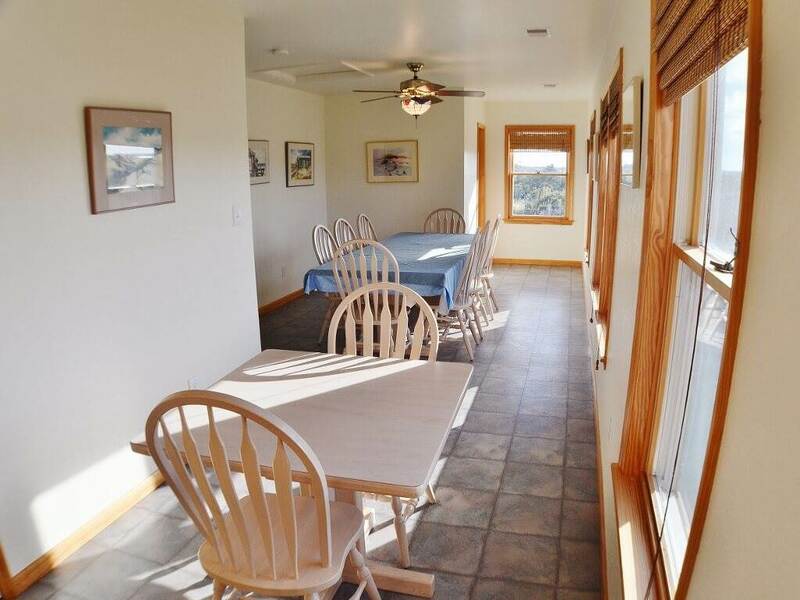 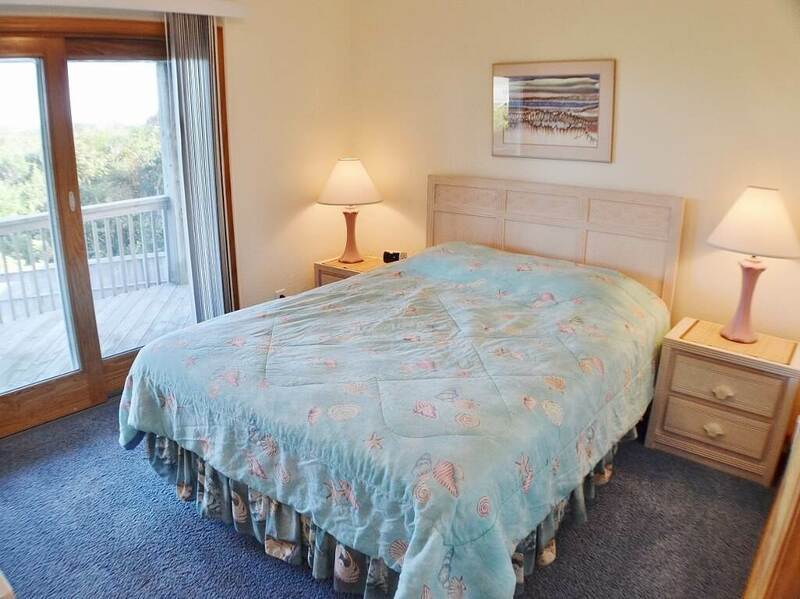 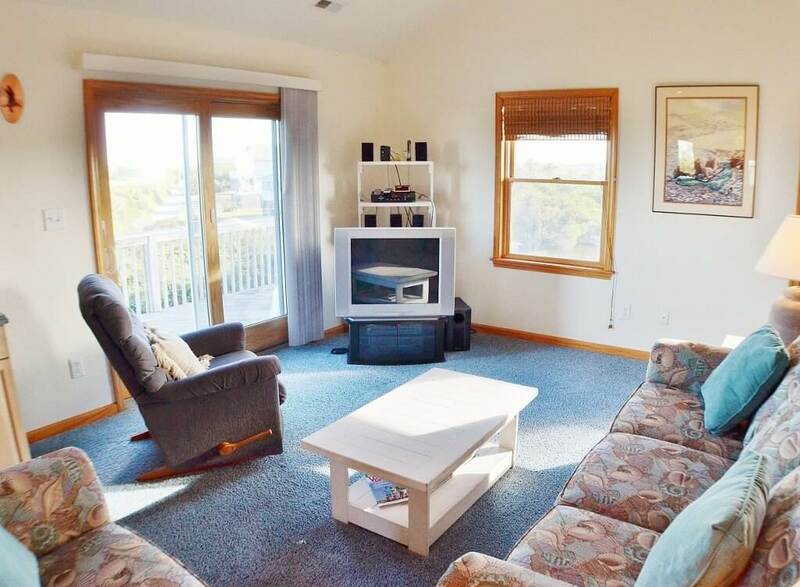 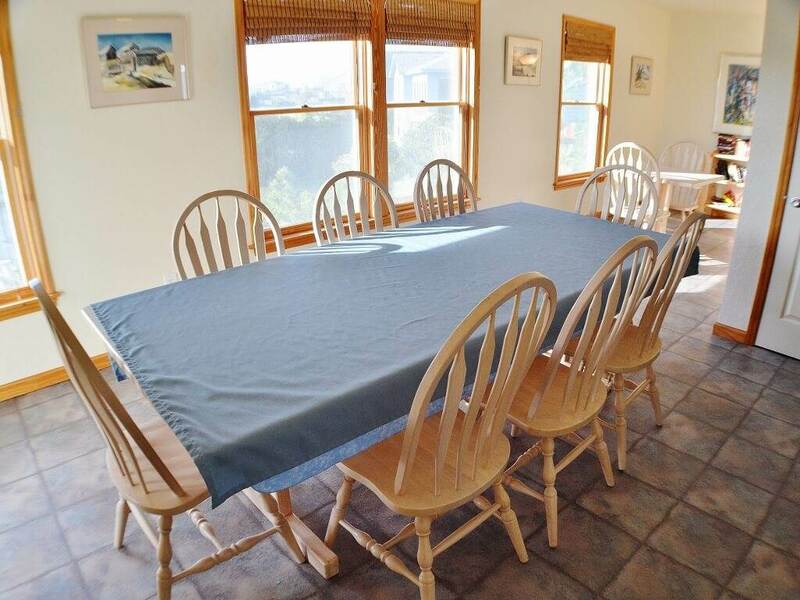 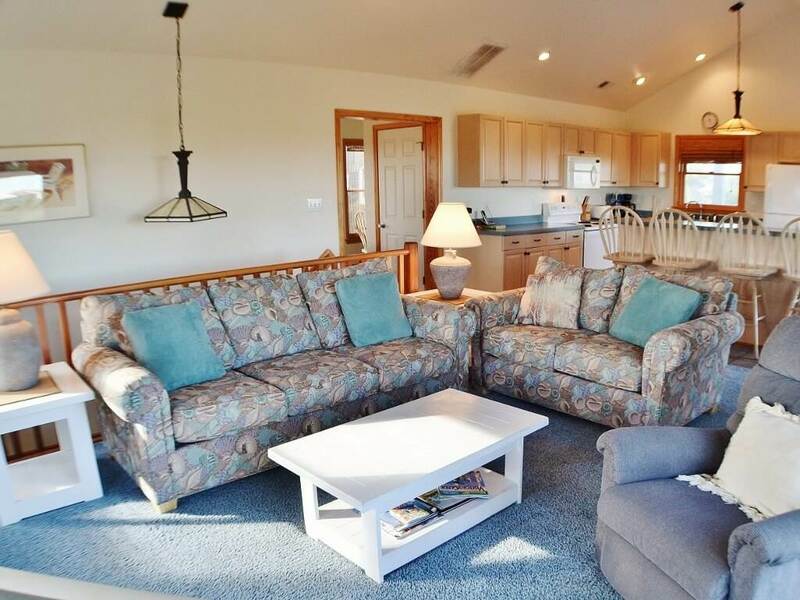 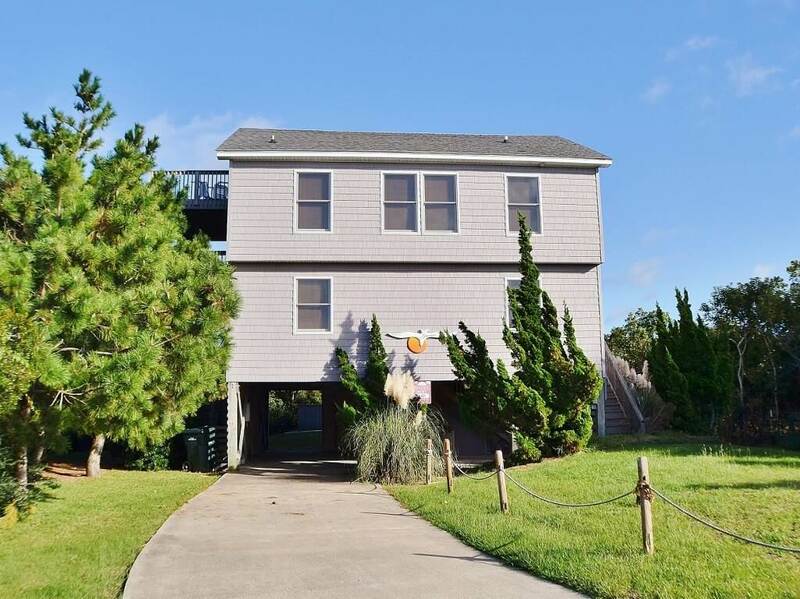 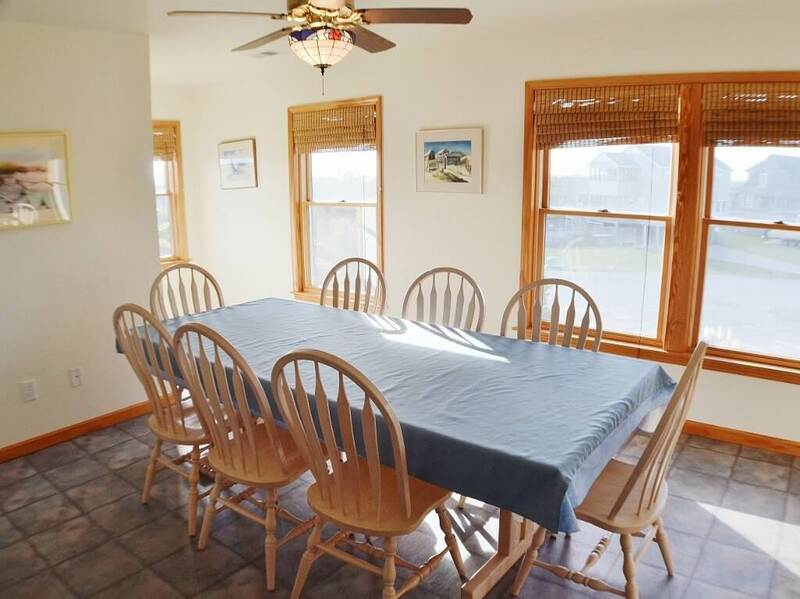 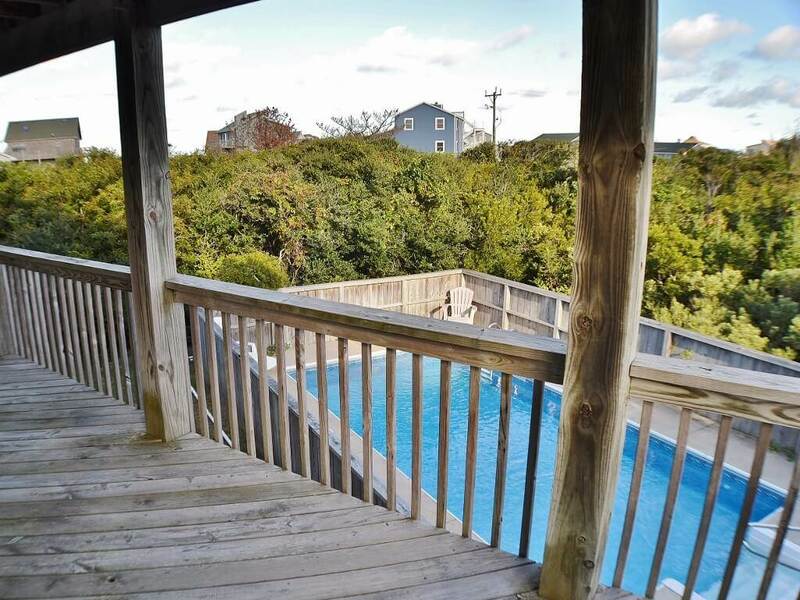 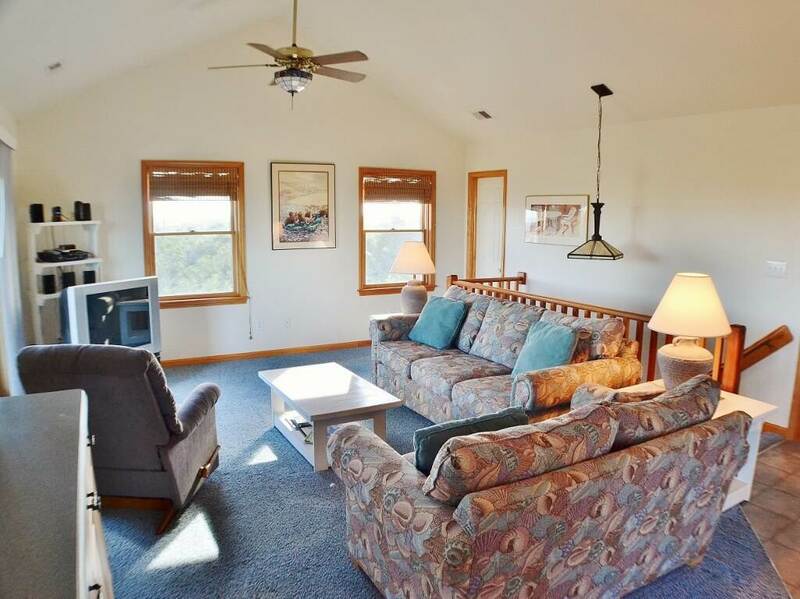 This beautifully decorated Outer Banks beach home with all its amenities is perfect for your pet friendly vacation. 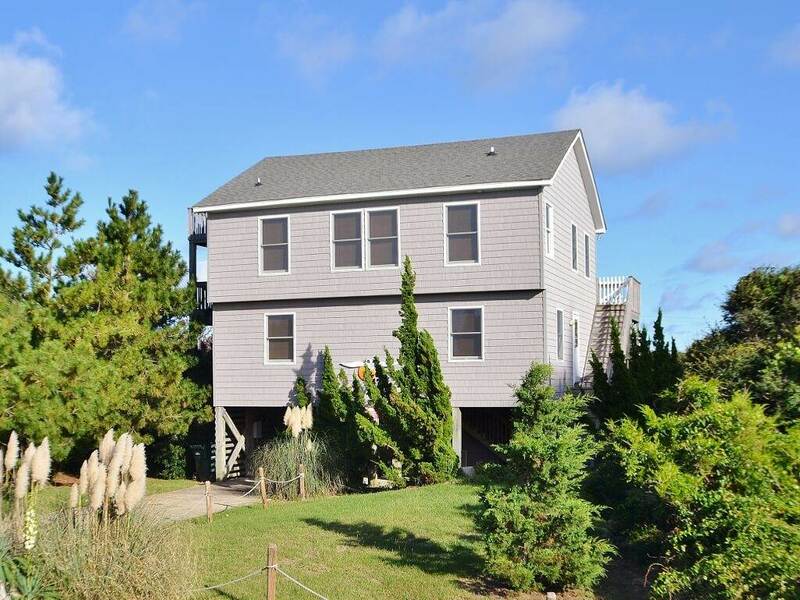 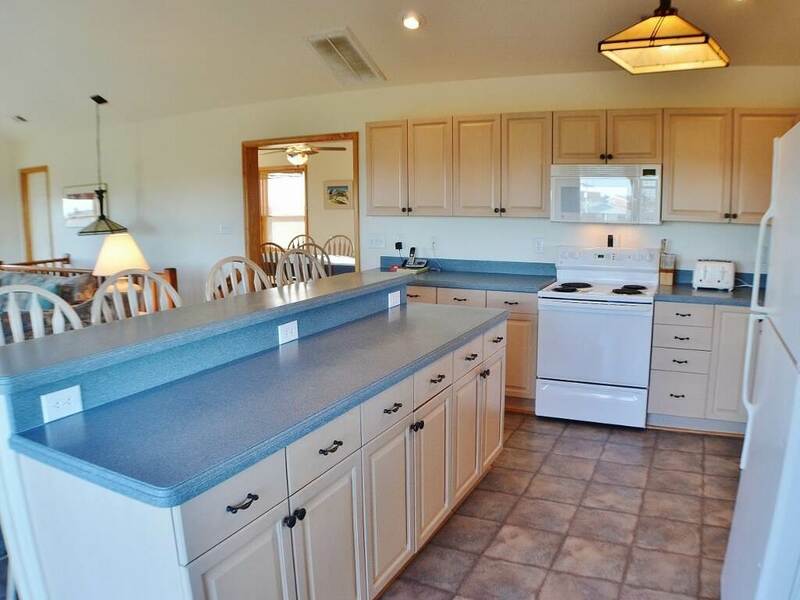 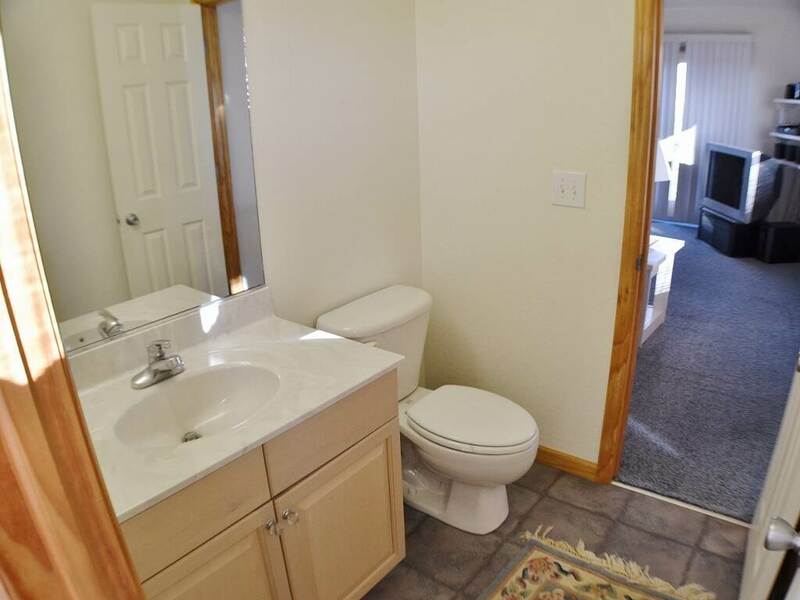 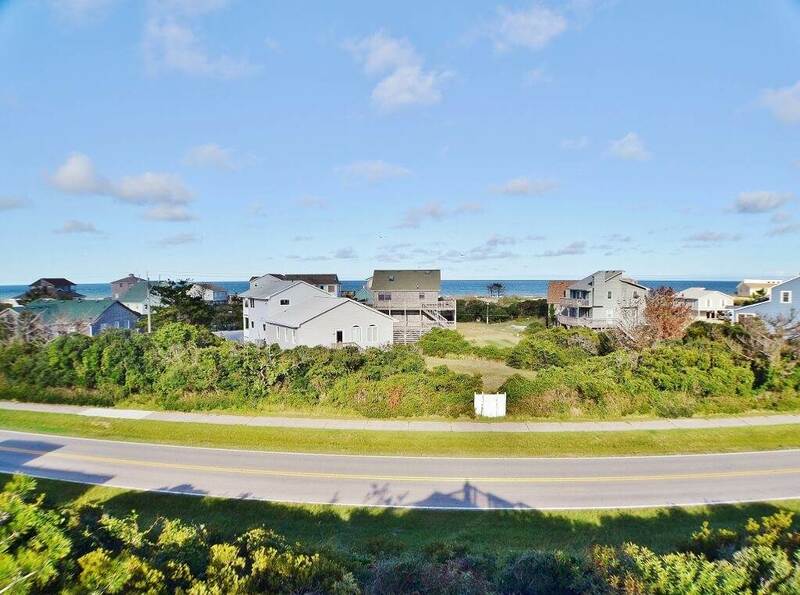 Gen3va is a charming home located in quiet location of South Nags Head. 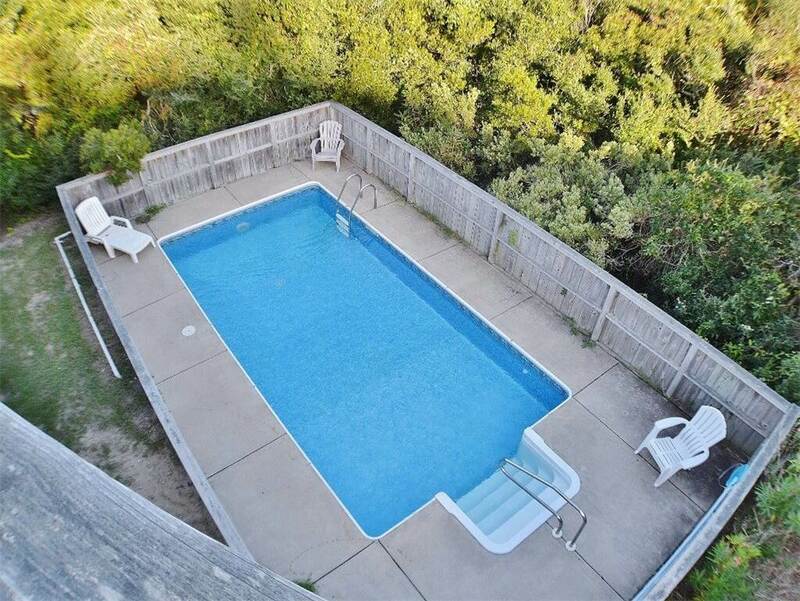 Check out the pond for an assortment of birds (but please do not get in the water!). 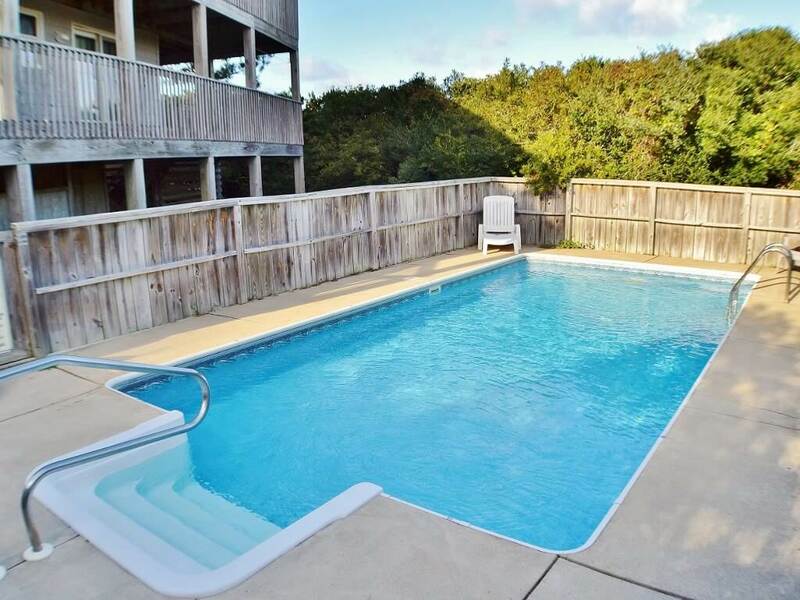 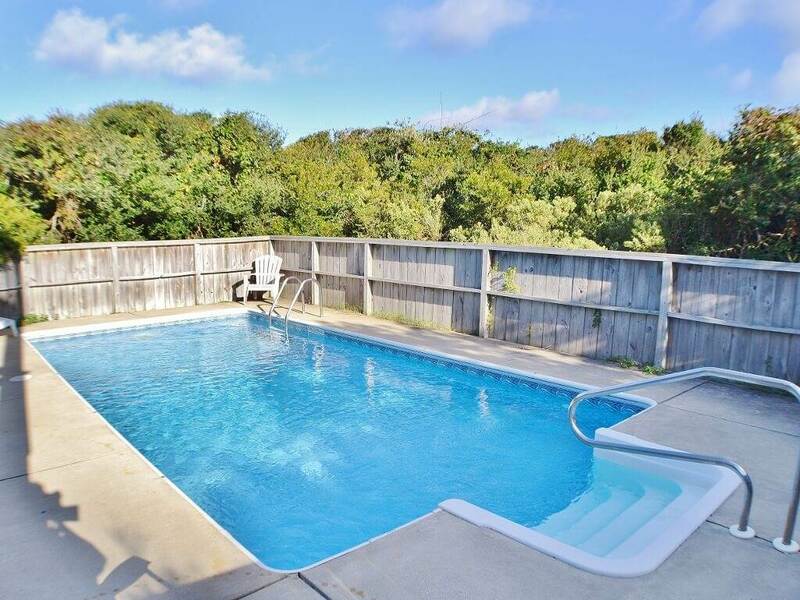 Take a splash in the pool, enjoy bird watching and sound views from furnished decks. 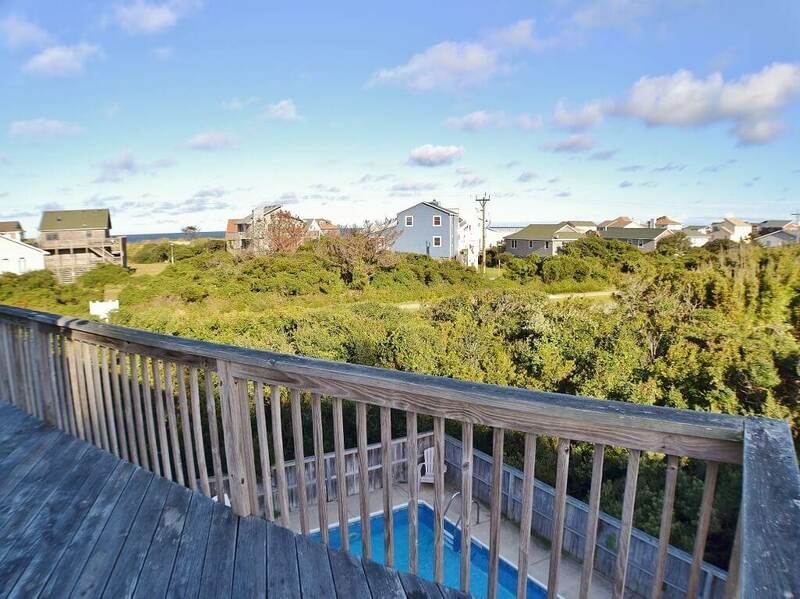 Spend a day on beautiful beaches, or visiting Jockey's Ridge State Park or the Elizabethan Gardens. 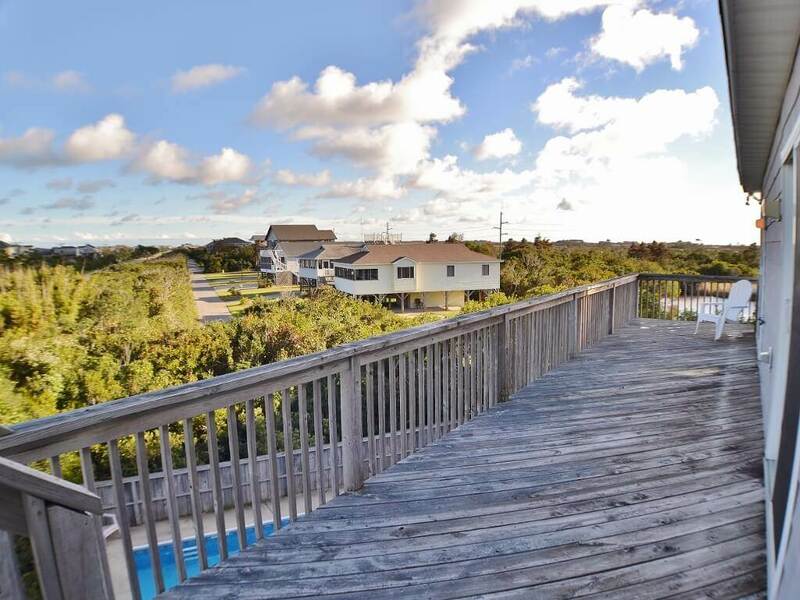 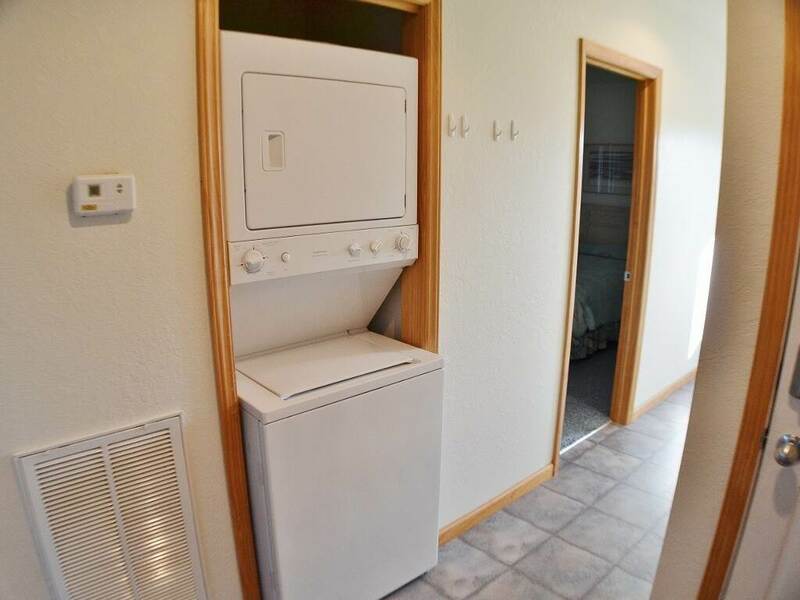 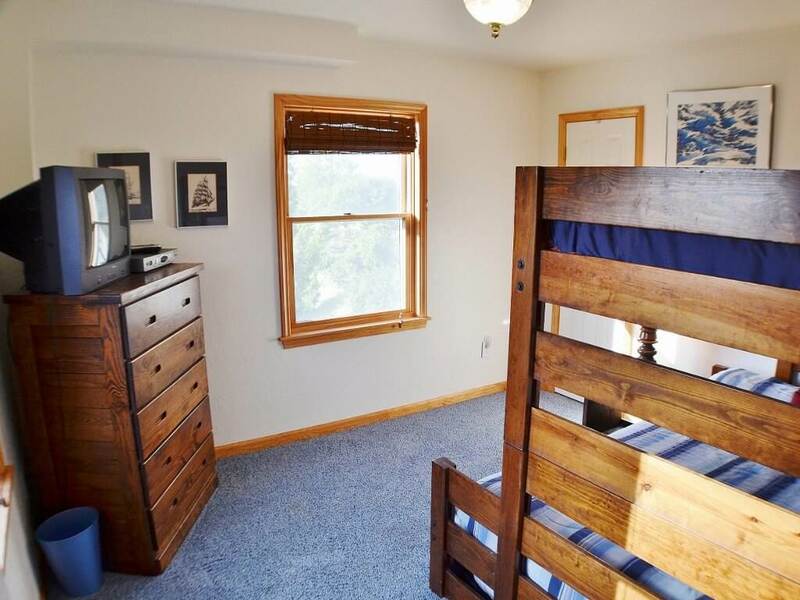 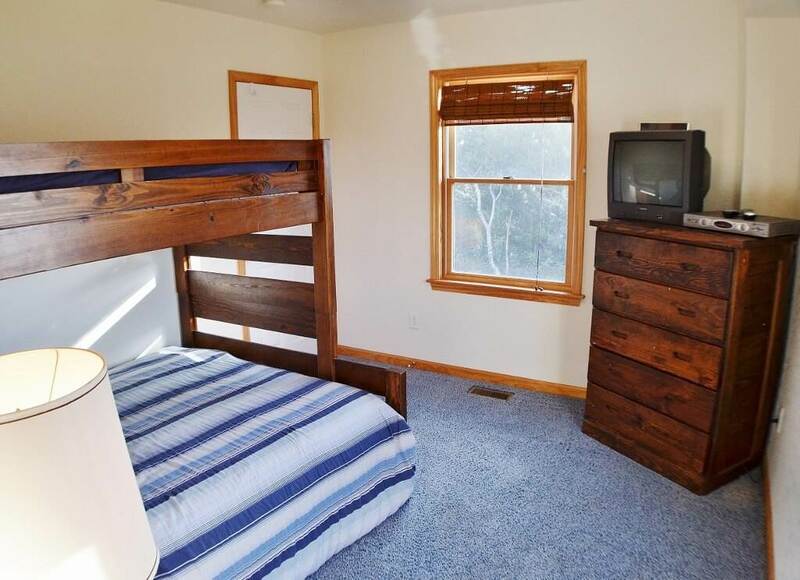 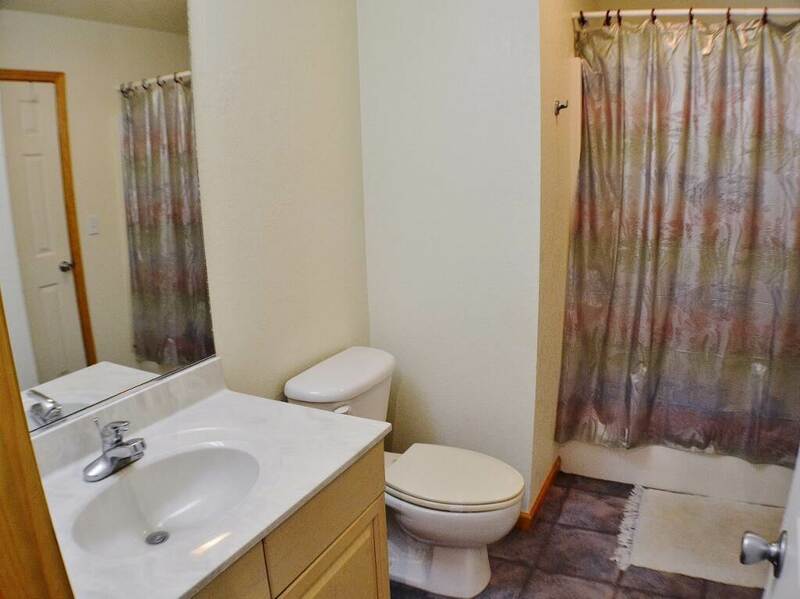 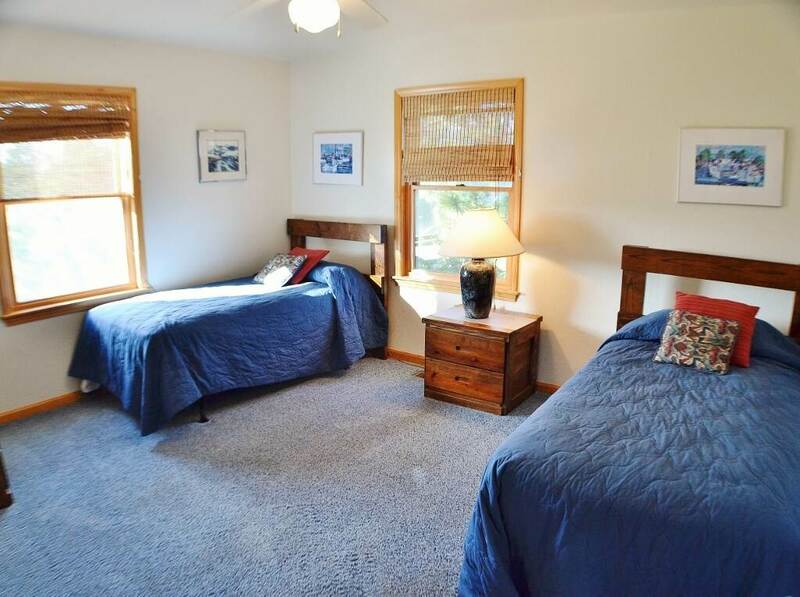 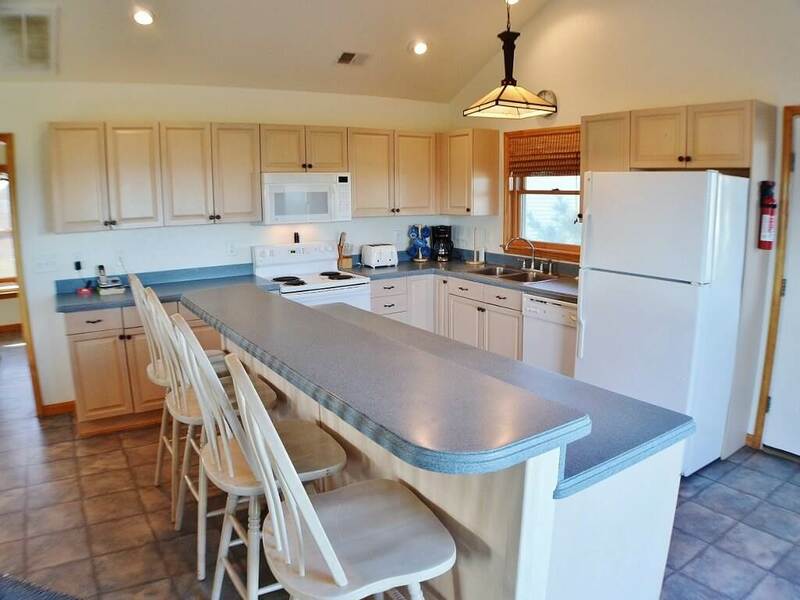 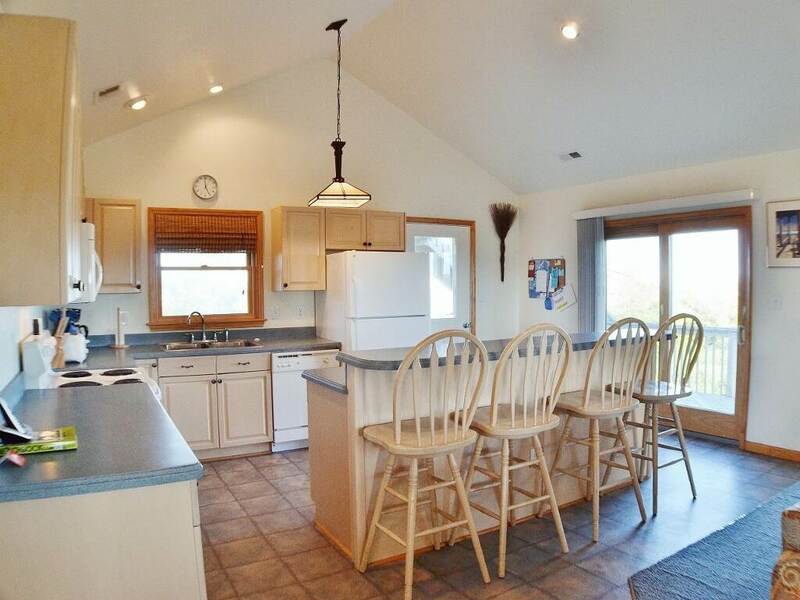 This home has much to offer for your family vacation!